We know that you spend a lot of time, money and effort for the interior design of your business. Unfortunately, only your customers can visit this beauty. 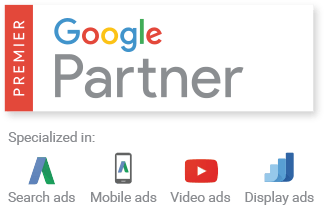 A service to be published on Google services is a great and economical opportunity to bring the general air and detailed layout of your business to a wider audience. These artifacts that you can add to your current website and Facebook page will increase the number of visitors to your business and your sales. 3D Supported high-quality shots with Google Cardboard and all other VR Virtual Reality glasses you can navigate your space in 3D. Users who see a business listing with a virtual tour are twice as likely to be interested in making a reservation there. In addition, potential customers, especially between the ages of 18-34, are more than 130% likely to make reservations based on a purse. Ask for an extra shot to attract more customers to your place! Choosing the right restaurant, cafe or hotel is often a complex decision. 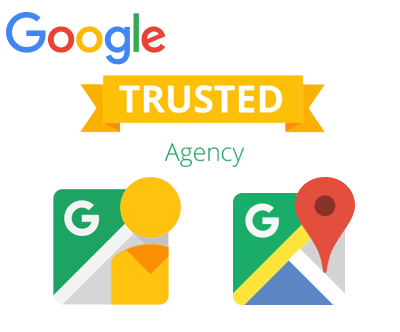 Increase consumer interest in your business with a high-quality virtual tour by Google Street View Trusted Photographers, allowing users to gain experience with the location in question before they get to your business location. These immersive virtual experiences evoke greater confidence in potential guests and continuous customers. Customers Want More Virtual Tours! 67% of users surveyed by Google wants more business listings to have a virtual tour. 26% of the remaining users did not notice for themselves, 7% said that more virtual tours were unnecessary. Virtual tour and Augmented Reality applications will add value to your business as rapidly rising technologies. Advantage in Organic Search Results! We Take the Photoshoots and Process the Images in HDR Quality. We do the finishing touches and tests by following customer demands. We Publish the Virtual Tour on Your Website, Facebook Page and Google Maps.